I just found out that even though you don't live in the area or not able to attend the auction event you can bid on this quilt via Proxy! All you need to do is contact Krista Wuest and let her know what your highest bid is and she will bid for you. 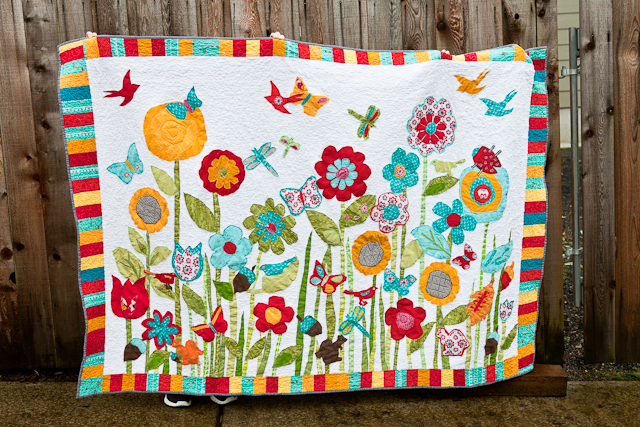 So there is a chance that this quilt can be yours to cuddle up in!